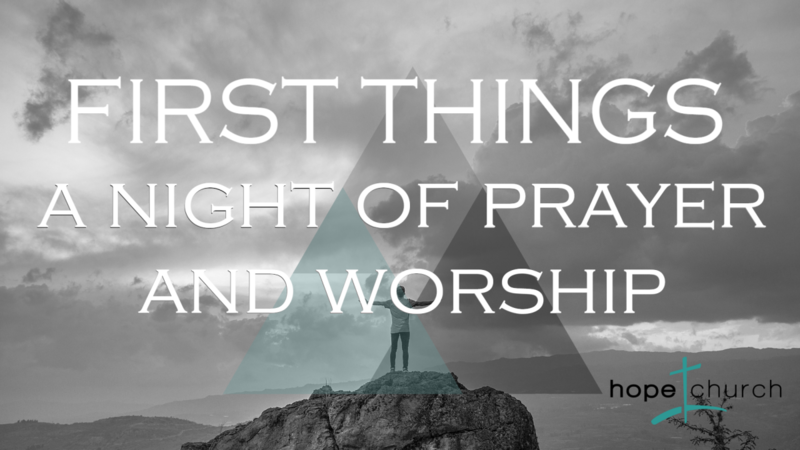 Start off the month with prayer and worship with the family of Hope. We gather at 6:30pm on the 1st Wednesdays of each month at Hope Church in the loft, all ages are welcome. Childcare is available for PreK and younger.